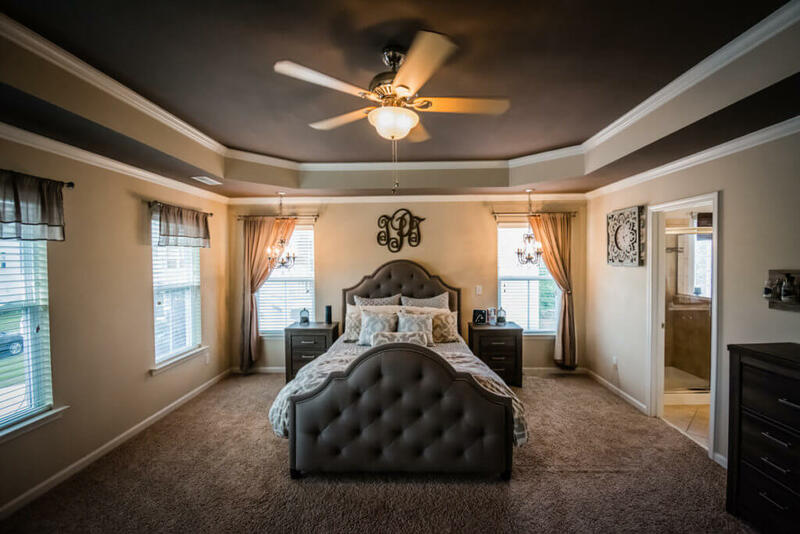 Looking for professional Real Estate Photography? Look no further. We’re not just another person with a digital camera. In fact, we have decades of experience in Real Estate and use that knowledge to provide the best photos in the industry. Our photographers use specific skills and equipment just for homes and businesses to highlight your property. 24-hour turn-around time. In fact, we return the vast majority of our photos to our clients within 12 hours of photographing their home. Unlimited* fully-edited photos. *Pretty much unlimited. Most companies give you a small number of photos in a package. Then they charge for any adjustments. 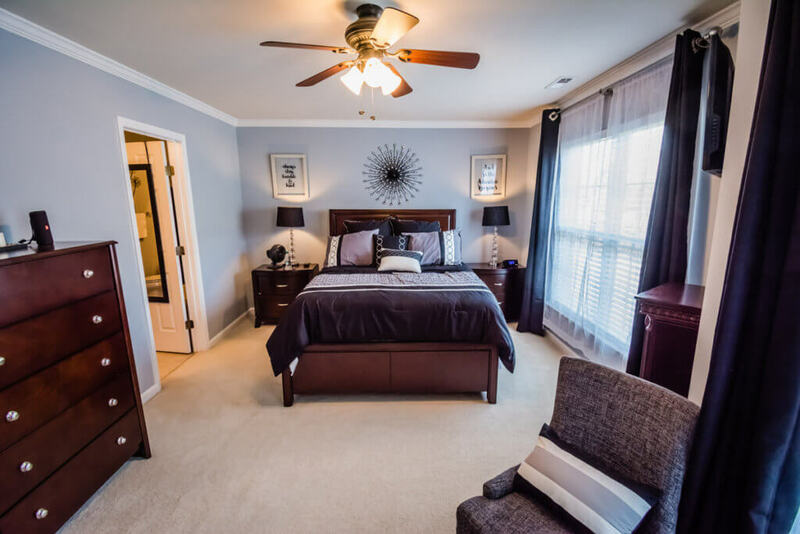 We take multiple angles of most rooms and spaces, as well as crop, edit, and even touch-up your photos – all included. Flexible booking times. We know that you have other things to do and selling your home is stressful enough. We work weekends and evenings to find a time that works for you. Make your listings POP: Professional – Outstanding – Profitable. 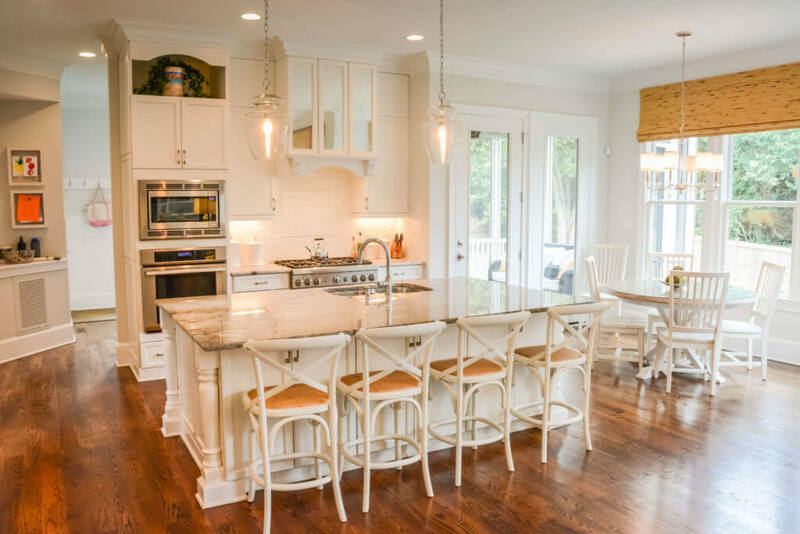 The Raleigh Real Estate market is an extremely competitive one. 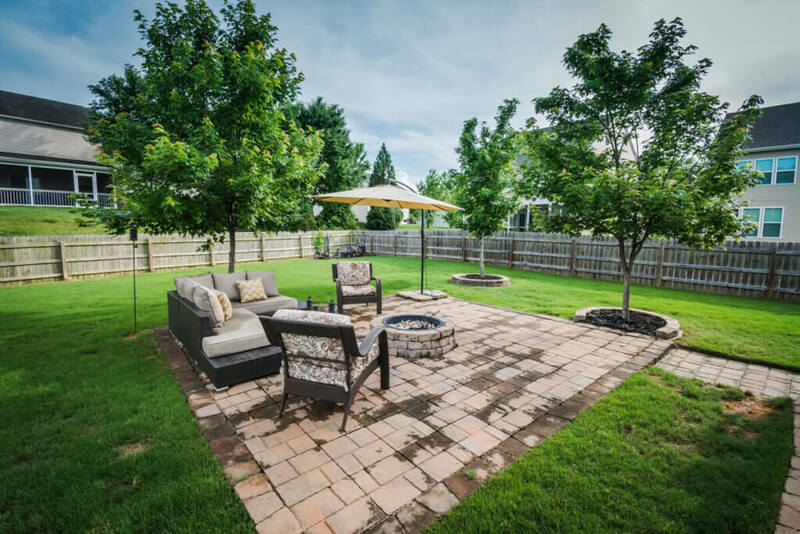 Give your property the edge they need with professional photos and promotional multimedia ads for use on Facebook, Twitter, and more. We service all of Wake County: Apex, Raleigh, Wake Forest, Holly Springs, Garner, Wendell, and everywhere in-between. We specialize in both residential and commercial Real Estate photography. This means your business building or beautiful home are exactly what we do on a daily basis. Other services such as promotional materials can also be packaged with our photography. Find out how we can make you stand out. Want to see examples of our work? Keep scrolling! Did you know we offer REALTOR® and referral programs too?